Easy Access Off I-71 Exit 100 and Offering Free Continental Breakfast. 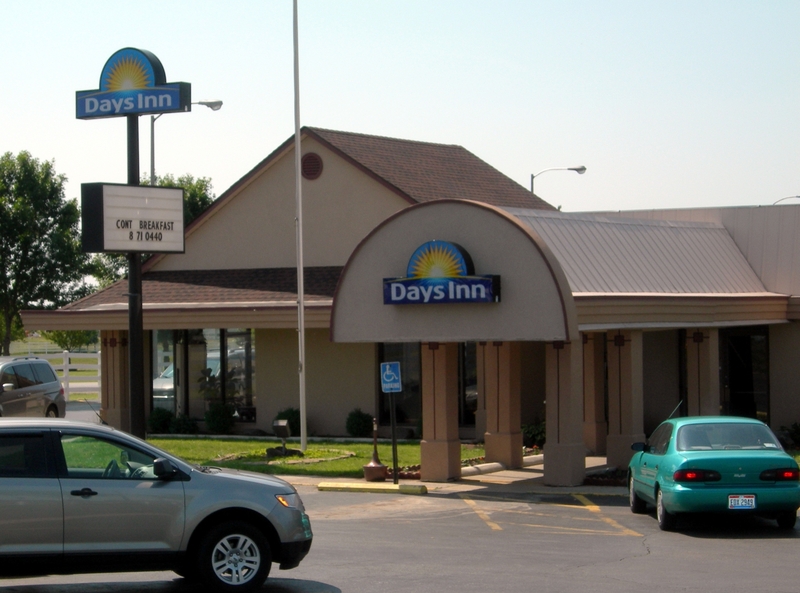 Conveniently located off Interstate 71, Days Inn Grove City Columbus South is the perfect location for an Ohio adventure. 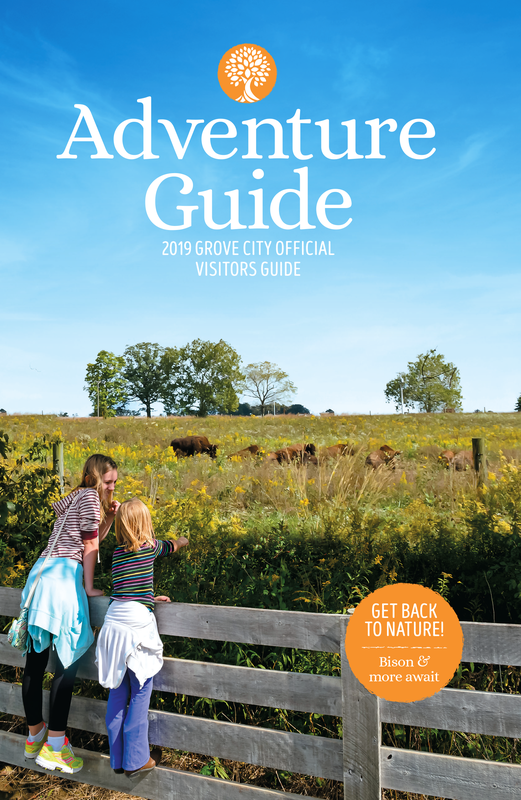 Our Grove City, Ohio, hotel near Downtown Columbus offers free large-vehicle parking and easy access to the most popular attractions in the area. Start each morning with free Daybreak continental breakfast then return to your comfortable guest room, featuring free Wi-Fi Internet access. Make a splash in our seasonal outdoor pool or take advantage of guest laundry facilities. Handicapped-accessible and non-smoking rooms are available, and kids 17 and under stay free with an adult.